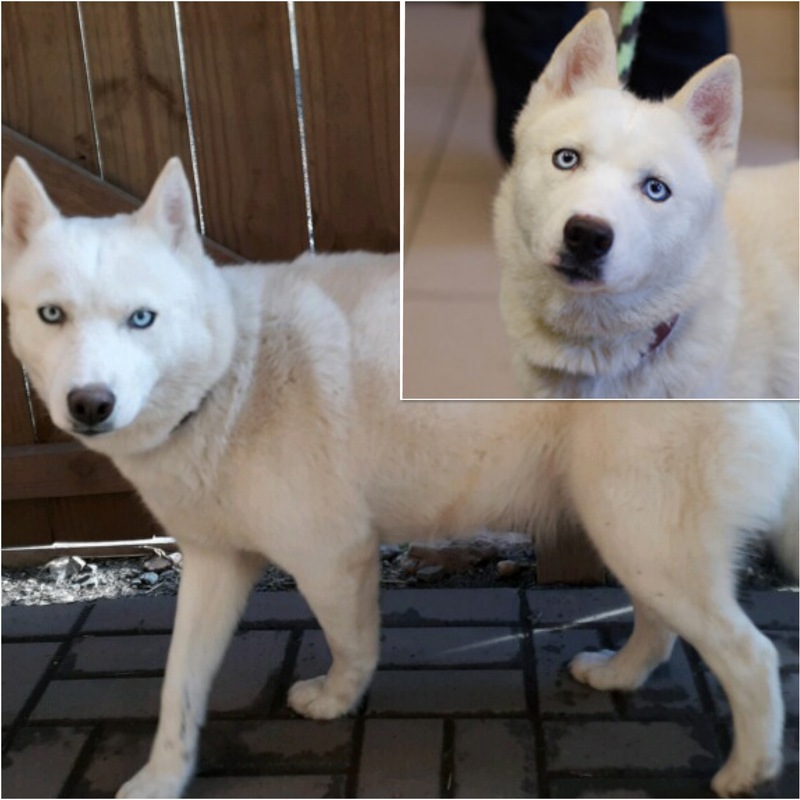 Snow is a 2 year old beautiful white Husky who was seized from a breeding operation. She is good with other dogs, very sweet, gentle, and walks well on a leash. Snow is ready to put her past behind her and start out 2019 on a much brighter note with a new furever family!! Do you have questions about Snow? Send an email.